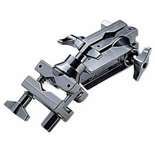 This Liberty One Series Multi Clamp clamps to almost any size tube and works great for cymbal arms, tom-tom arms or accessory arms for a quick add-on to your existing setup. 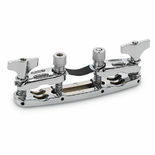 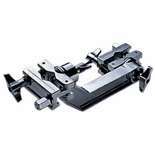 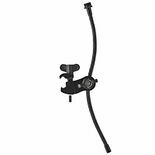 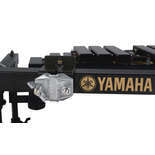 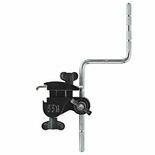 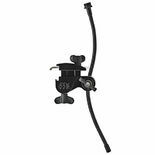 Yamaha CSAT924A Parallel MultiClamp is designed to connect almost any tom arm or cymbal boom arm to anything else you need to clamp it to. 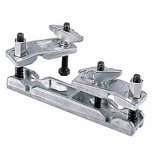 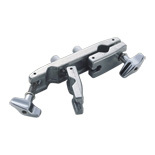 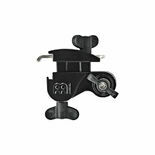 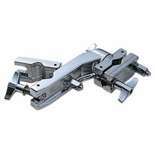 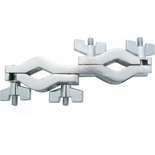 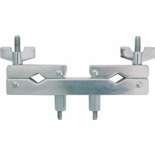 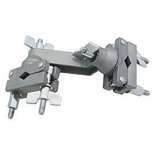 Gibraltar SC-PUGC Adjustable Angle Multi-Clamp is a Pearl-type grabber clamp with angled center post with rotating clamp at each end. 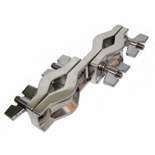 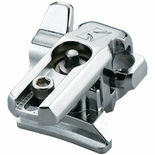 This Gibraltar 4425G Standard 2-Hole Grabber Clamp (also know as a Multi-Clamp) accepts 1/2" through 1" diameter tubing. 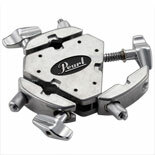 The Pearl ADP20 2 Clamp Adapter features Quick Release ends, a diamter range of &frac58;″ to 1 &frac18;″, and UltraGrip Wingnuts. 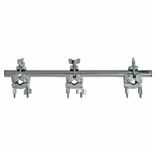 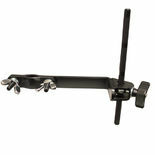 The LP Percussion Mount and Clamp attaches to a basic stand allowing for mounting of various percussion instruments on the included rod.